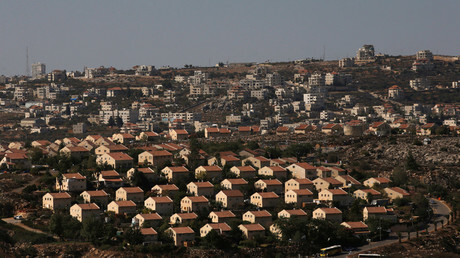 Israel has approved the construction of more than 3,000 additional housing units in the West Bank – just a week after the government approved some 2,500 buildings in the occupied Palestinian territories. “The decision comes as part of the resumption of normal life in Judea and Samaria and in order to provide a real answer to living and housing needs in the region,” Israeli Defense Ministry said in a statement late Tuesday, adding that new homes are in addition to the 2,500 units announced last week, Times of Israel reports. Under the new order, some 700 houses will be built in Alfei Menashe, 200 in Oranit, and 50 in Nofim. In addition, 30 units have been approved in Efrat and 70 in Shavei Shomron and 80 in Kfar Eldad. Beit Aryeh and Beitar Illit will each witness construction of 650 housing units. Karnei Shomron, Shilo, and Metzudot Yehud will each get 100 new homes. Nokdim and Givat Ze'ev will each see construction of 150 units. “We are in a new time period in which life in Judea and Samaria is returning to normal, and we will provide an appropriate response to the needs of the residents of the region,” said Defense Minister Avigdor Liberman. Tuesday's announcement comes as Israel prepares to demolish Amona, an illegal outpost in the West Bank - built on Palestinian land and ruled illegally by the Supreme Court since 2006. In December residents there agreed to be given new homes on another plot of land in the West Bank. The decision to approve further construction also comes less than a week after Tel Aviv approved the building of 2,500 housing units on occupied Palestinian land. The Israeli settlement policy goes against international law and has been the subject of much criticism from other nations, including the US under the Obama administration, who allowed an “anti-Israel” settlement resolution to pass in the Security Council in December. 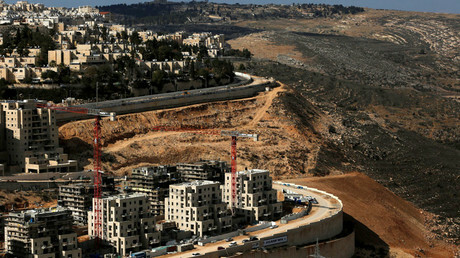 But after the change of leadership in the US on January 20, Israel continues to press forward with its construction plans. Before assuming office, Donald Trump and his team hinted that settlement construction will be welcomed by the new US administration. Israel’s Prime Minister Benjamin Netanyahu is scheduled to meet with Trump at the White House on February 15, with Israeli construction plans for the West Bank expected to feature in their discussions. Israeli settlements in the West Bank and other occupied territories such as East Jerusalem is one of the most contentious issues in Palestinian-Israeli relations. 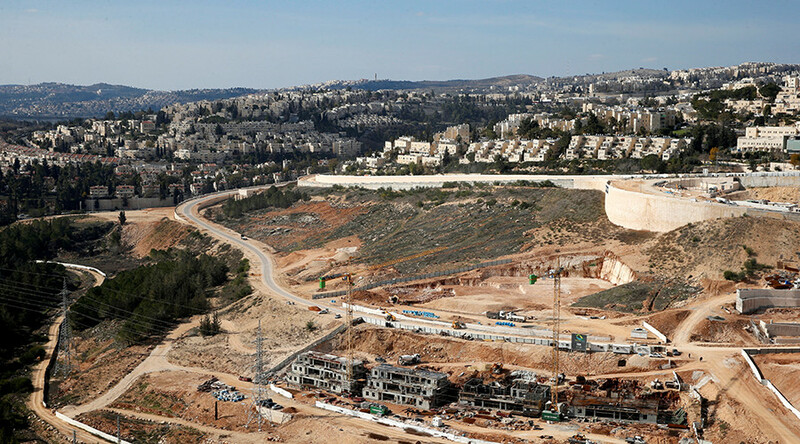 As Israel continues to expand its settlements beyond the 1967 borders, outside powers warn that illegal construction will be the main obstacle to the peace process.